Slow cookers are supposed to make it easier to cook delicious meals but when you're stuck in traffic and stressing out because your meal is going to be overcooked, it doesn't feel so easy any more. 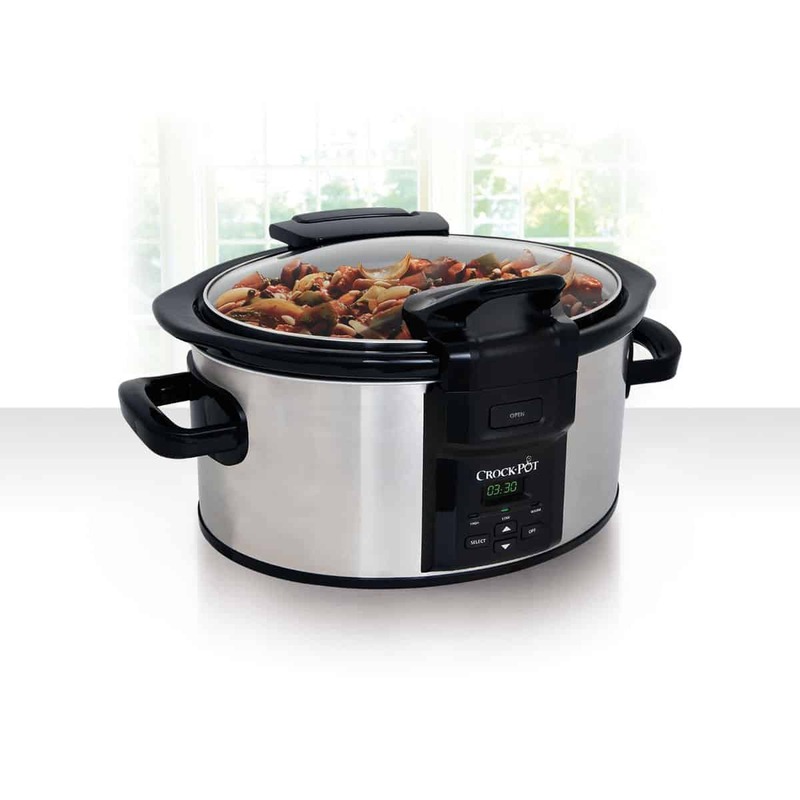 This Programmable Lift & Serve Crock-Pot is perfect for cooking on the fly! Just program the slow cooker to cook at the time and tempature required and set to warm when done!